We are very excited to announce our new partnership. Starting immediately, MOUSE experiential marketing agency will execute MARK ANTHONY WINE & SPIRITS retail, grocery, and on-premise business across Canada for all our iconic wine, spirit, and beer brands including; Mission Hill, Beringer, Sterling, 19 Crimes, Wolf Blass, Peroni, Grolsch, and Stoli, just to name a few. MOUSE is an award-winning experiential marketing agency relentlessly focused on driving revenue through memorable consumer experiences. “We are committed to yielding greater results for MARK ANTHONY through more performance-driven retail and grocery programs. Our next level training and hands-on management will ensure they receive the very best service with monumental results” says CEO Glenn E. Smith of MOUSE MARKETING INC. 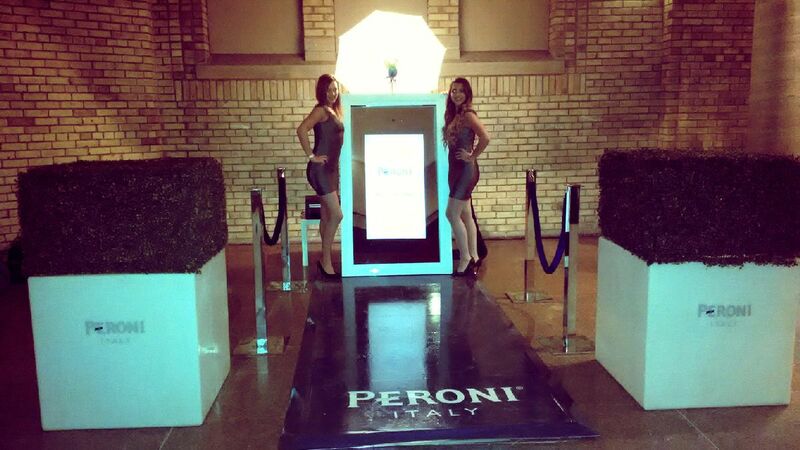 The MOUSE Agency has executed several successful out-of-store activations for MARK ANTHONY GROUP brands including; Highly trained brand ambassadors for the Grolsch AGO MASSIVE Illusion, the PERONI Royal Ontario Museum New Year’s Eve Celebration magic mirror activation, and an extensive Castello di Gabbiano National tasting tour. This massive fully integrated campaign opportunity allowed the MOUSE Agency to prove their ability and exceed expectations. The Castello di Gabbiano tour allowed consumers an opportunity to taste the best of Tuscany side-by-side and put a spotlight on the brand at several high-profile experiential marketing activations across Canada including; TOLife Most Influential, Toronto Men’s Fashion Week, Toronto Women’s Fashion Week, and most recently the Capture Photography Festival held at the Vancouver Contemporary Art Gallery. 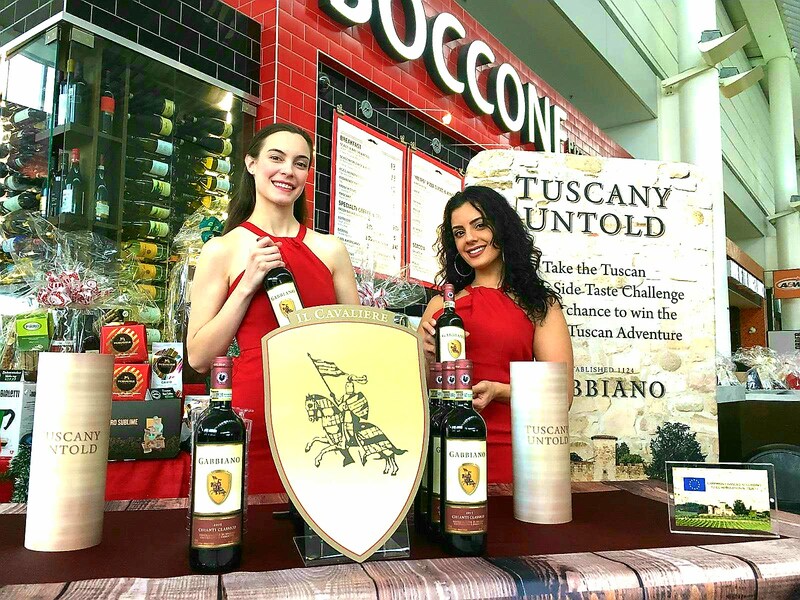 As well as many key on premise account activations such as Baccone at Toronto’s Pearson International Airport. MOUSE has helped the Mark Anthony Group brands amplify brand engagement and awareness through a three sixty approach with an experiential marketing tour, on-premise activations, organic digital content development, a paid social media campaign, and an online Ultimate Tuscan Adventure Contest which has generated incredible results. 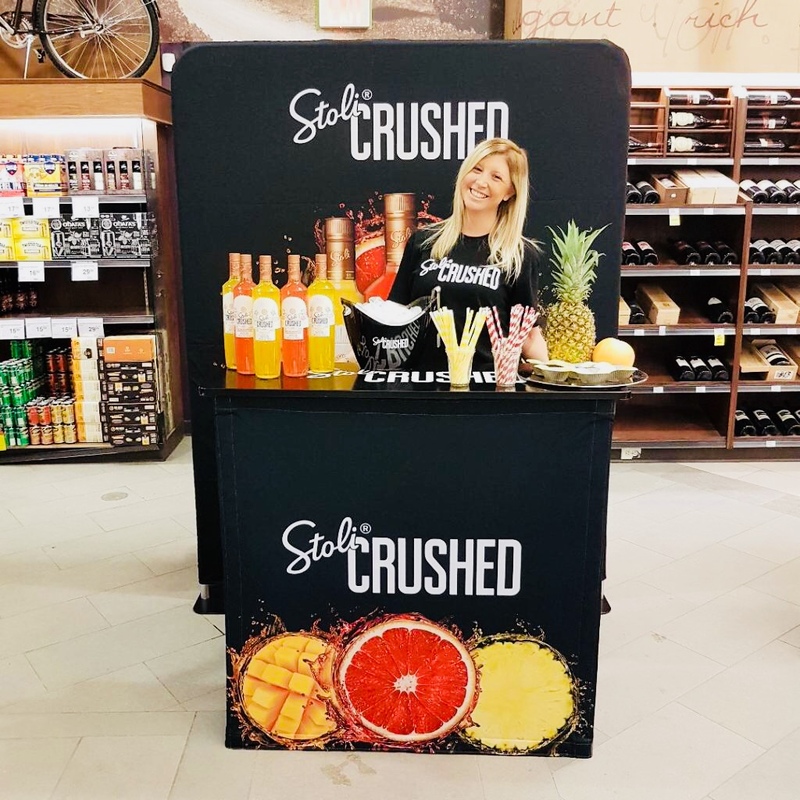 The successful campaign engaged over four million Canadian wine lovers, and the ROI was tracked and measured via consumer market research to delivery a whopping 96% consumer intent to purchase creating an immediate sales impact. The MOUSE Agency has several exciting projects in the works with the MARK ANTHONY GROUP including; a new VQA Food Truck for Prospect Niagara and Okanagan set to launch this July. Our mission is to provide products that are the finest quality and value in their category. We are committed to outstanding performance, genuinely caring about our customer, providing services in a unique and honest manner, which is sensitive to their needs. We are brand builders, dynamic, distinctive and innovative in our approach. It is our goal to achieve long-term growth to build a company that will flourish for future generations. With roots dating back to 1972, Mark Anthony Wine & Spirits is a family run company based in Vancouver. We supply restaurants, wine boutiques and retailers with a unique range of estate wines, from iconic houses such as Mission Hill Family Estate, Antinori, and Louis Latour. Our team of wine professionals are exceptionally knowledgeable, experienced and strive to build long-term customer relationships based on mutual trust, respect and a shared passion for fine wine. Welcome to MOUSE – The over deliverers, the passionate go-getters, and the underestimated champions. MOUSE is an award-winning boutique experiential marketing agency relentlessly focused on driving revenue through memorable consumer experiences designed to expand brand awareness and reach. With an organizational culture inspired by Disney, the MOUSE agency unites its people and processes by putting their customer at its core; exceptional service becomes possible across all consumer touch points. This creates greater intent to purchase and word-of-mouth referrals, as well as a stronger competitive edge.